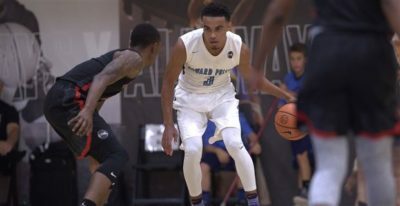 Brother of Timberwolves back up PG Tyus Jones. Complete PG who can do a bit of everything on offense. Good outside shooter, deceptive athleticism, can finish with both hands. Fundamentally sound player, always the head up, tries to pass the ball every time he sees a teammate open. Intense defender, winner’s mentality. Can count on an elite roster at Duke to showcase his skills and passing ability. Lacks elite length or athleticism. May have the requisite profile to be an elite back up in the NBA but may lack that “it” factor to be a starter. Previous Previous post: 2018 NBA Mock Draft #4 : Ayton the top pick, Bamba up next?